So… I admit. I’m exhausted. Not like in a totally heavy or empty sort of way. More like drifting into stillness at the tail end of a so-many-months long exhale of uninterrupted movement, play, service, love. Creation. 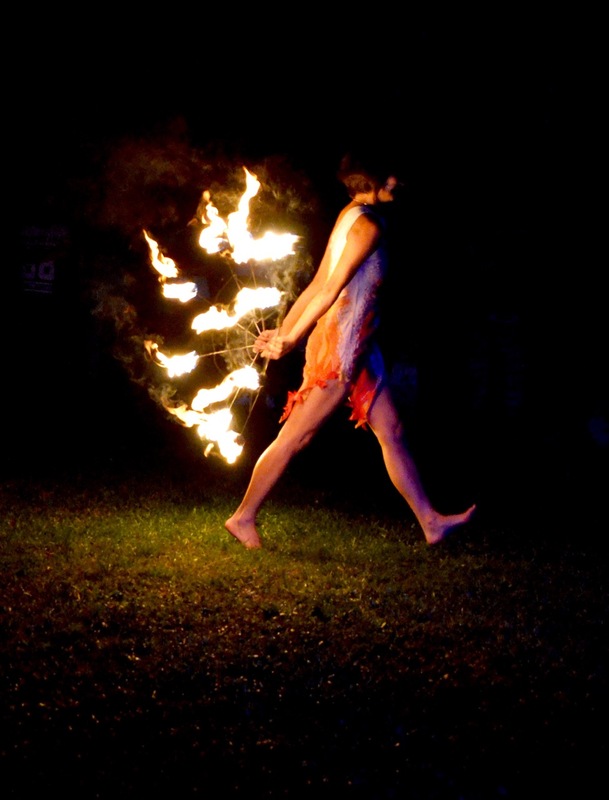 Fire, offerings, performances, camera lenses, gazes, in the temples and under the starry night sky open fields. So much dance. Dancing in every way. On every occasion. Birth, death. Equinox. Two steps forward, three steps back… breathing deep and flying right over the obstacles and the letting go. Italian driving adventures. Velocity, autostrada. Torino. Ivrea. Milano Malpensa after midnight. Going to new places, ancient ones too, coming home. Healing, dreaming, building. Making, art. Orienting, trees. Harvesting. Cleansing. Alchemy. Ritual magic. From Solstice and back again, from one full moon to the next. Every week, repeat. Writing, in stellar and human languages. So many voices and stories insisting on coming through the filter of my body, mind. voice. And now … it’s the darkness of new moon and time to breathe in again. Refill and filter through. In solitude, in the shadow of the mountains, in the starlight always nourishing me.